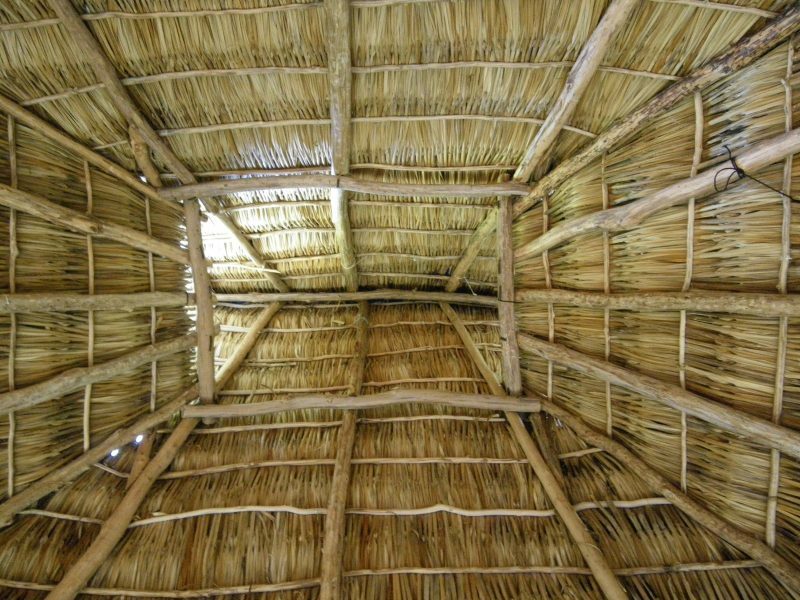 Casa Bamboo is set among the backdrop of a bamboo forest and is crowned with a roof of Royal palm. 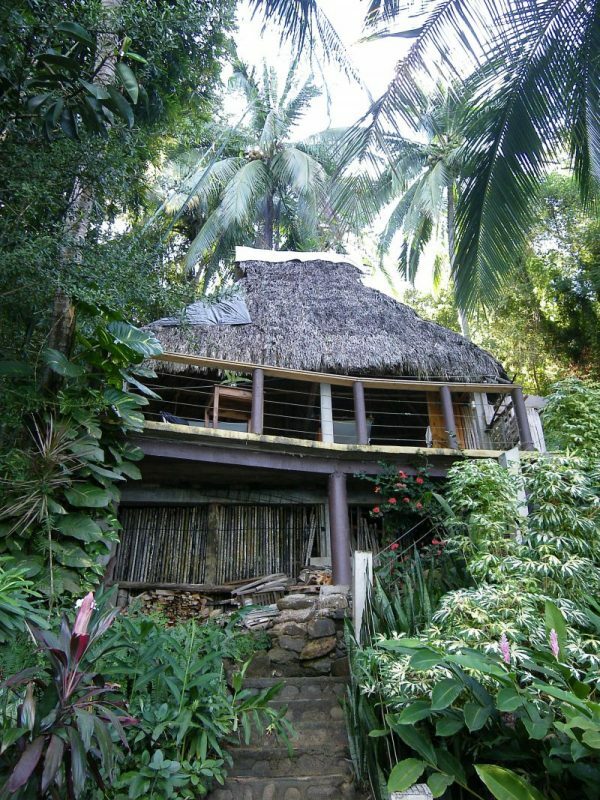 Casa Bamboo is set among the backdrop of a bamboo forest and is crowned with a roof of Royal palm. 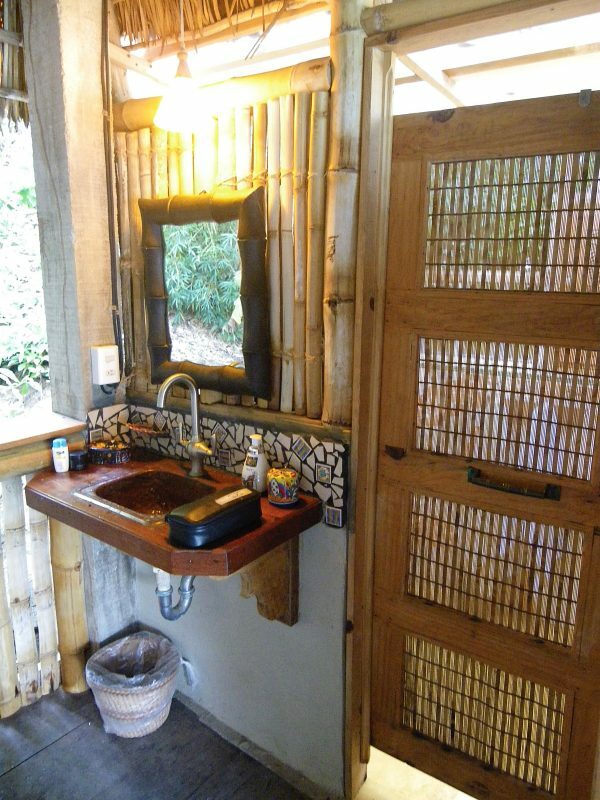 Casa Bamboo is perhaps the loveliest of all the palapas at El Jardin. 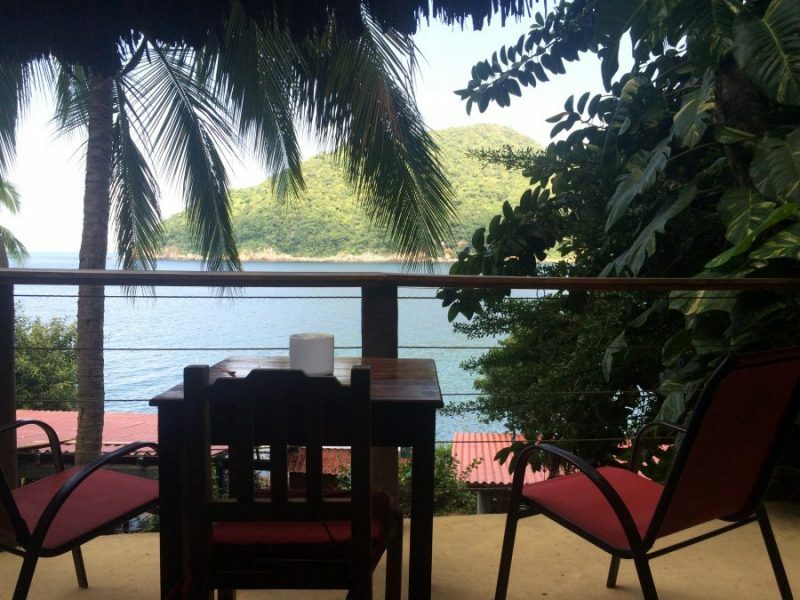 It provides a wonderfully tranquil atmosphere and admire the great ocean view from its balcony or from your bed, especialy for sun rise. 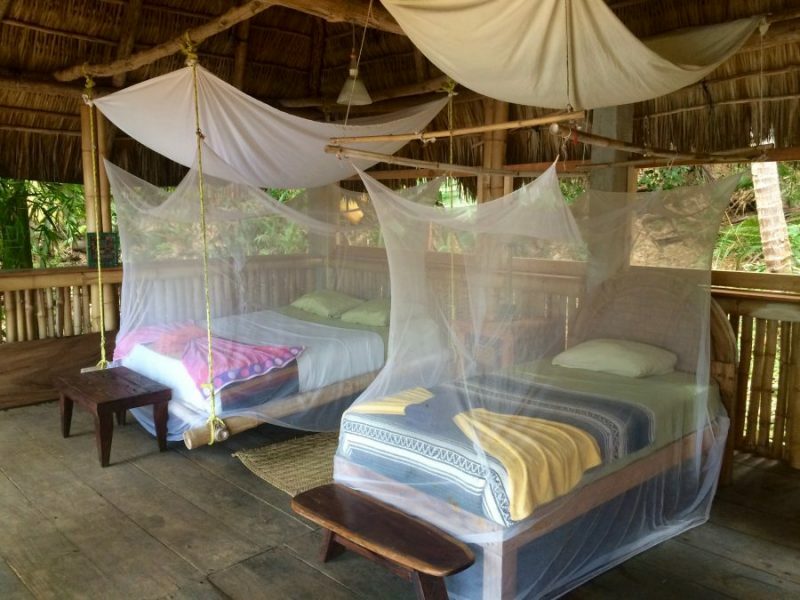 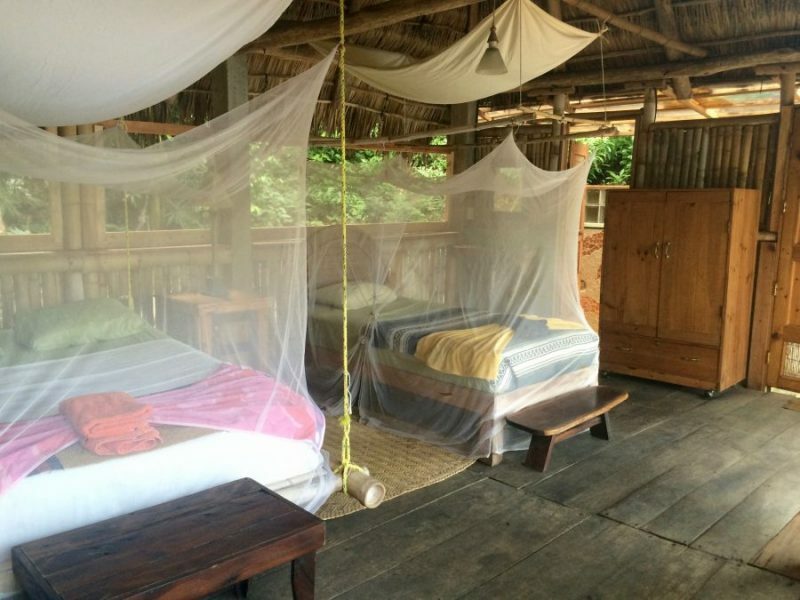 Casa Bamboo features one queen-sized hanging bed with a frame that is made entirely of bamboo harvested from the grove behind the palapa. 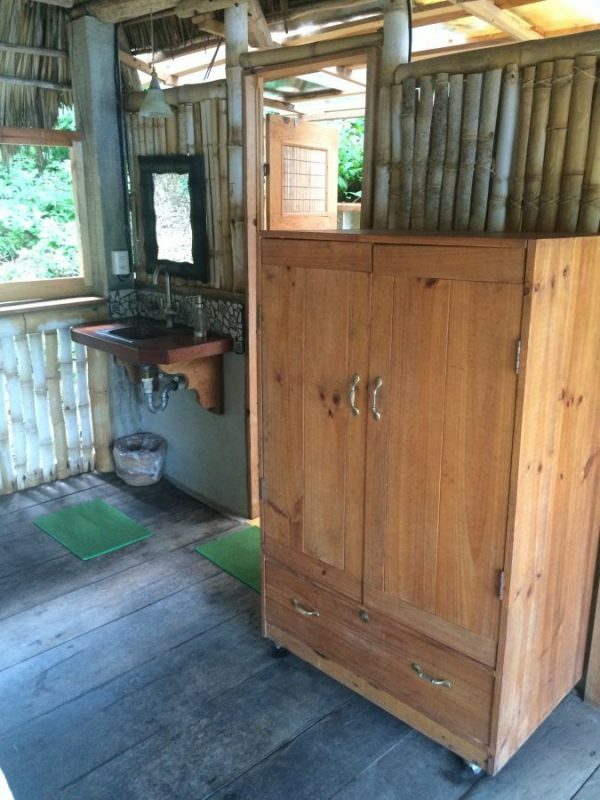 It also has one single bed. 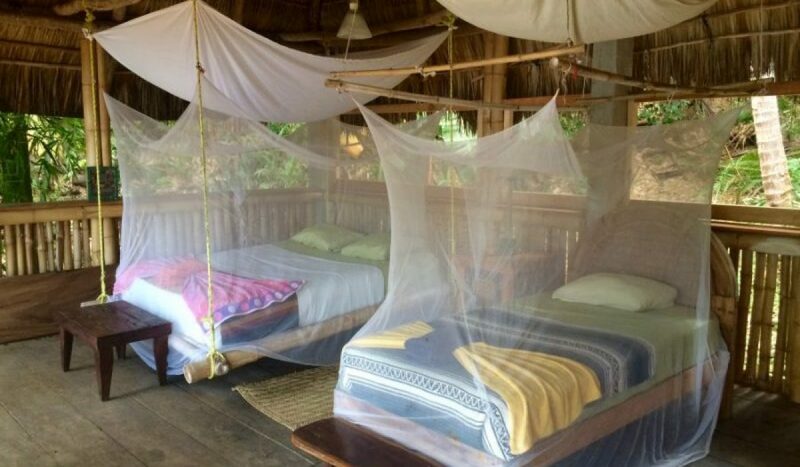 Bamboo can sleep 3 people. 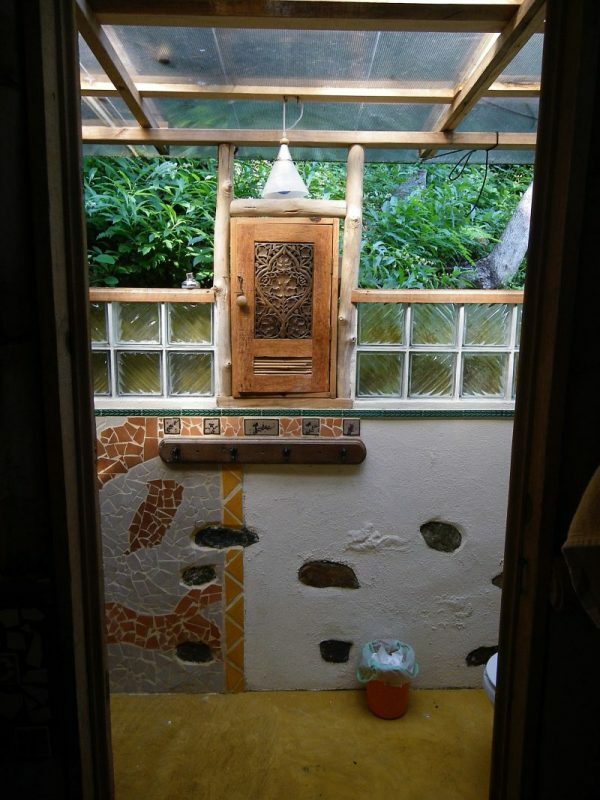 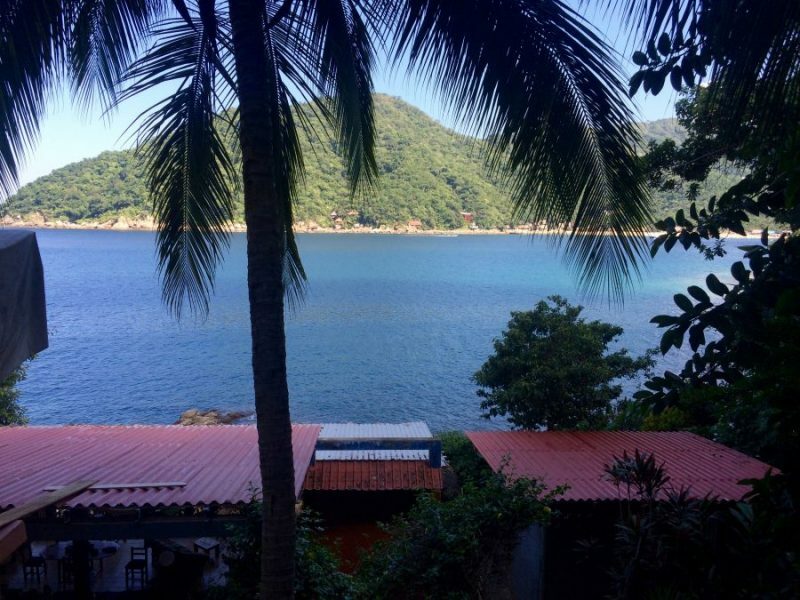 The Casa and comes complete with a private bathroom, including a shower with hot water and a toilet.